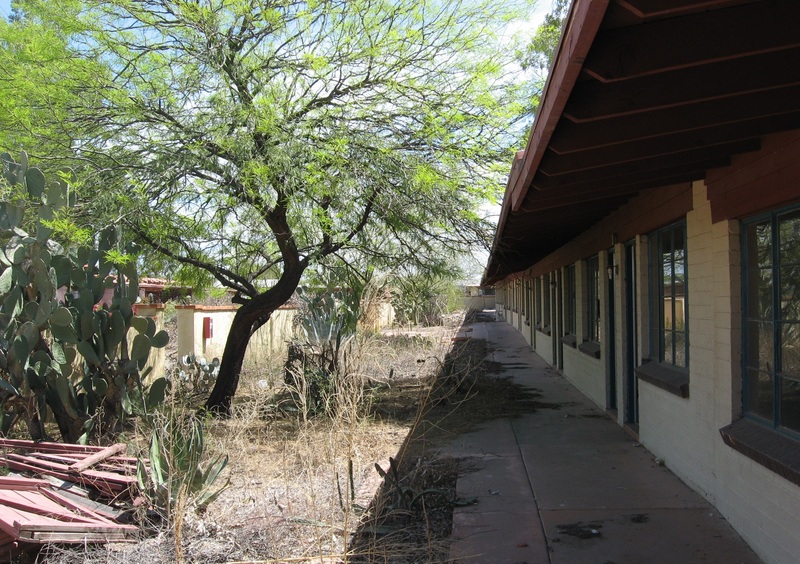 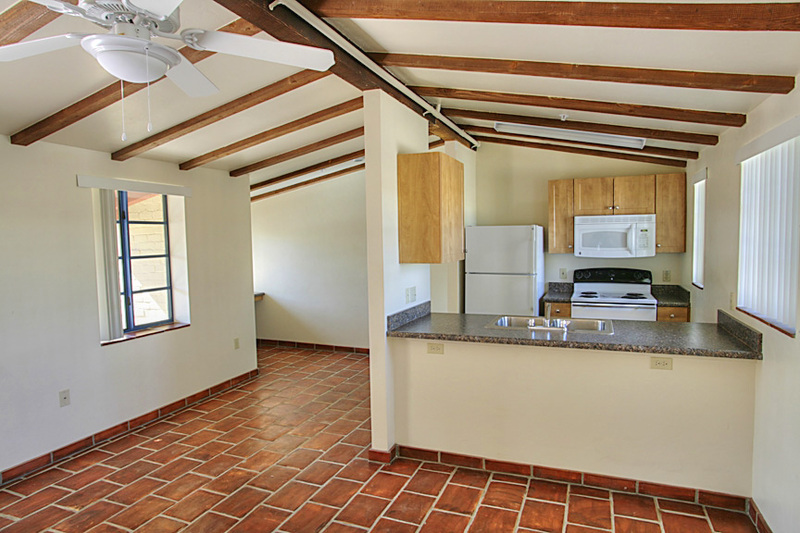 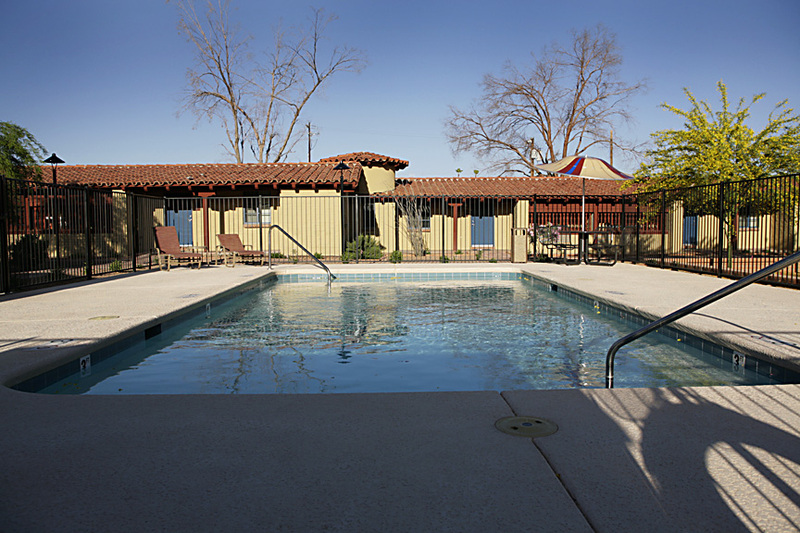 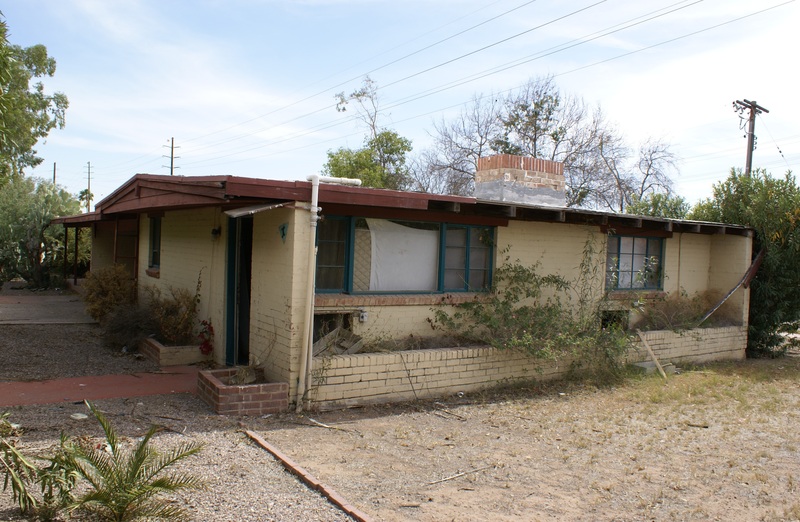 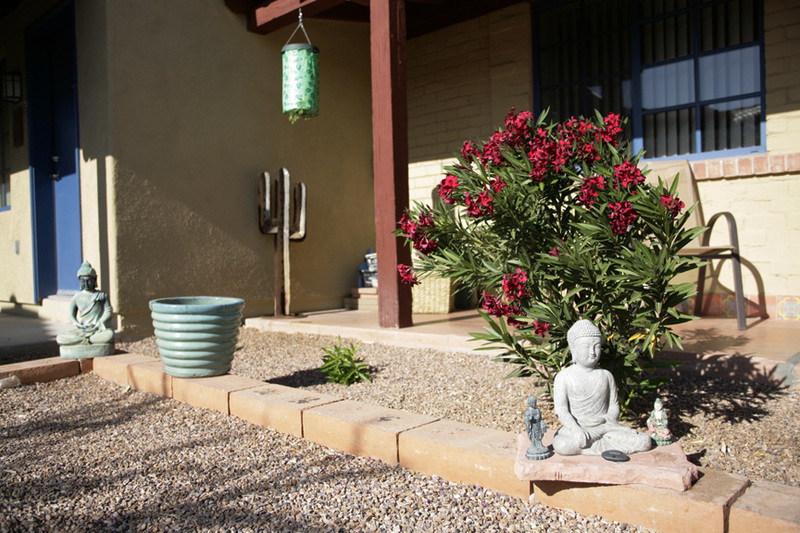 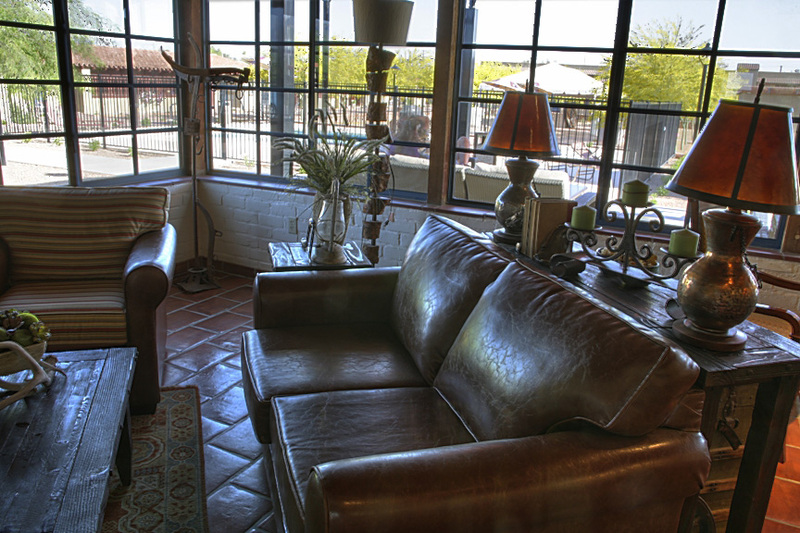 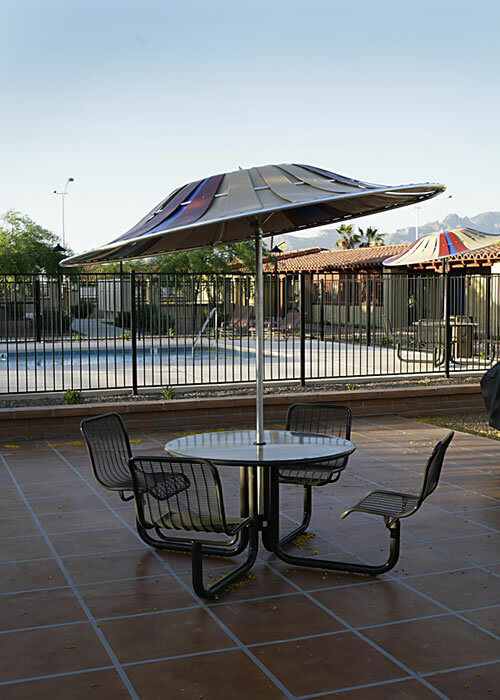 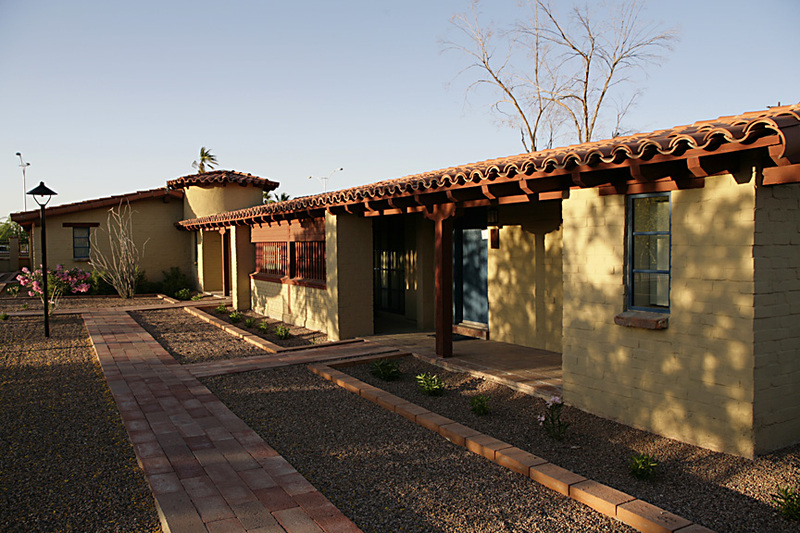 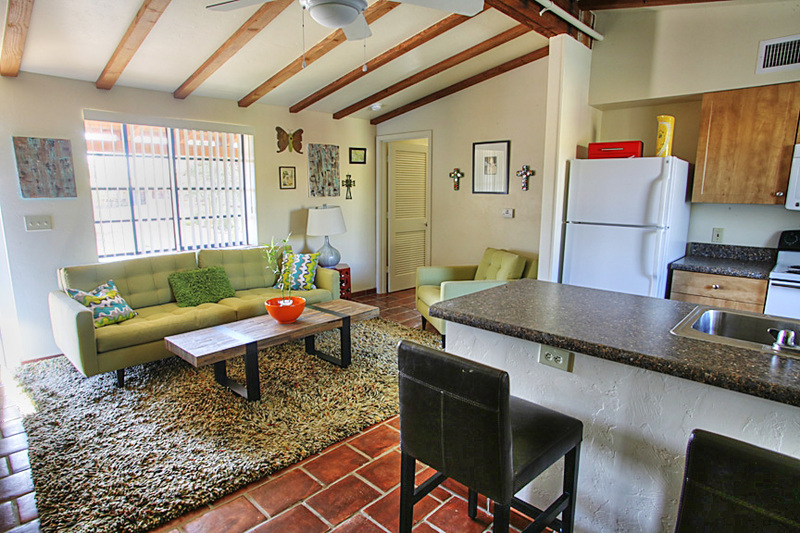 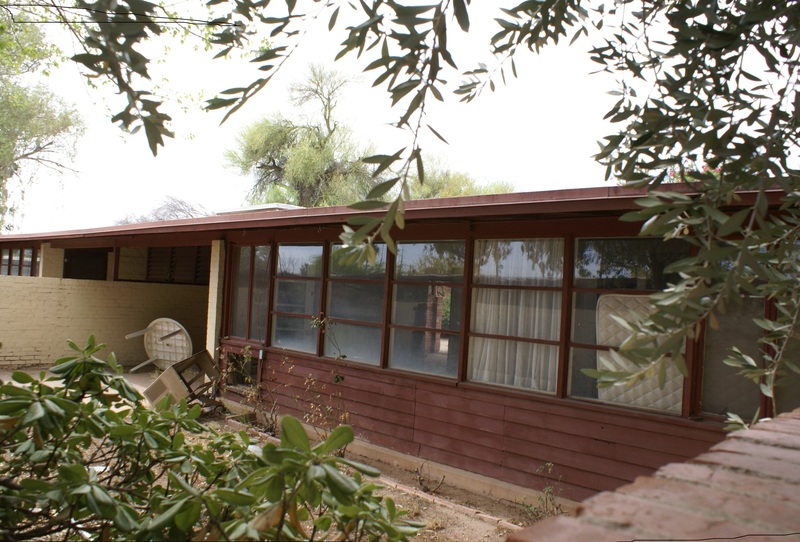 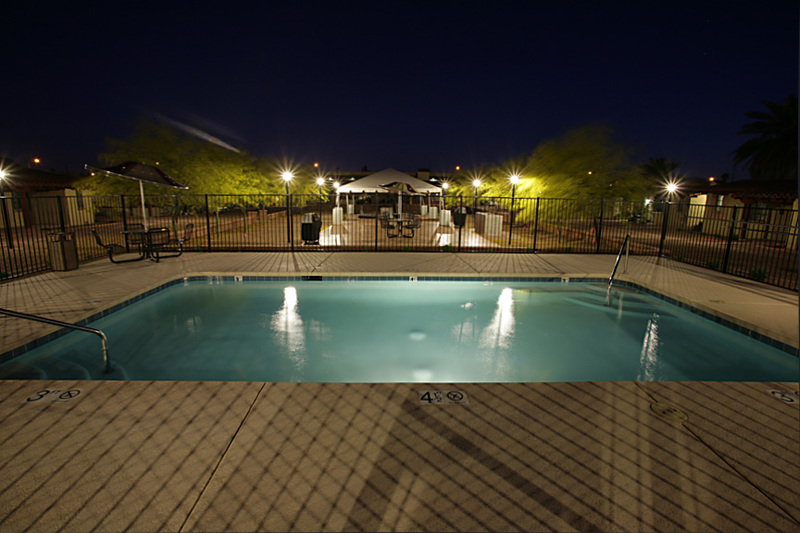 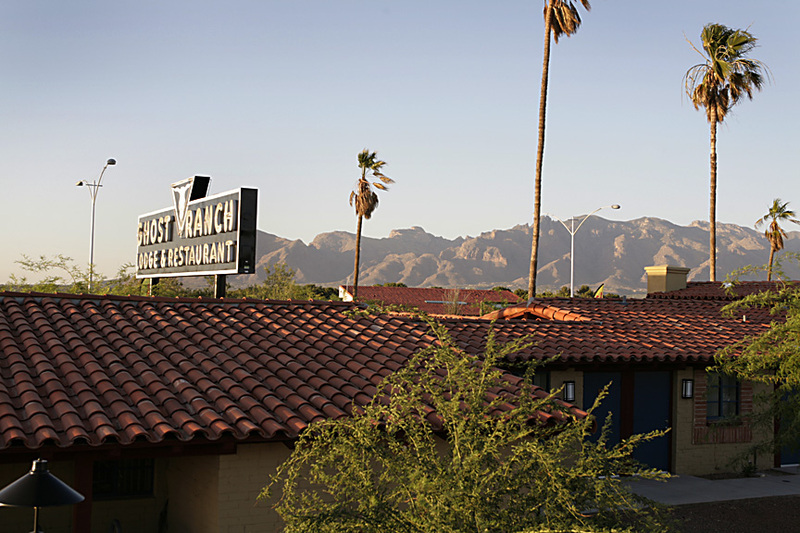 Ghost Ranch Lodge is an affordable apartment home community that was planned for both the elderly and those with special needs in Tucson, Arizona. 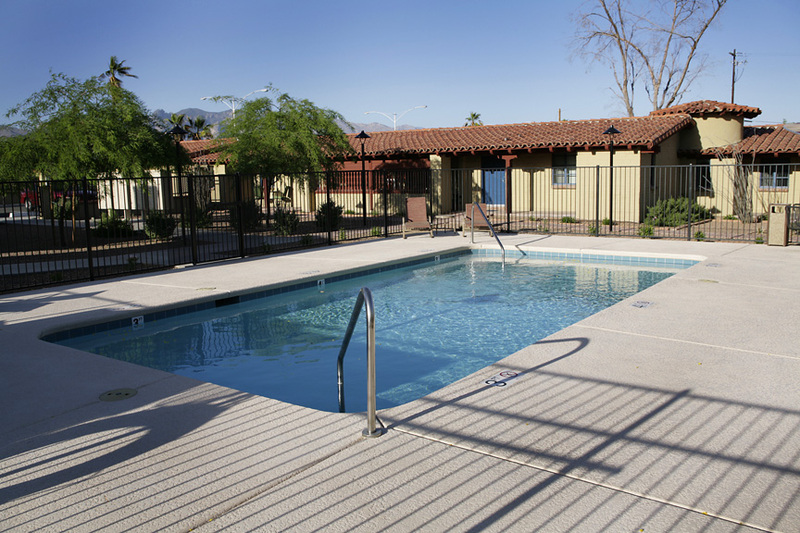 The present affordable housing community began proudly accommodating low-income senior and physically disabled people in July 2010 and was at full occupancy in the spring of 2011 upon completion of Phase II. 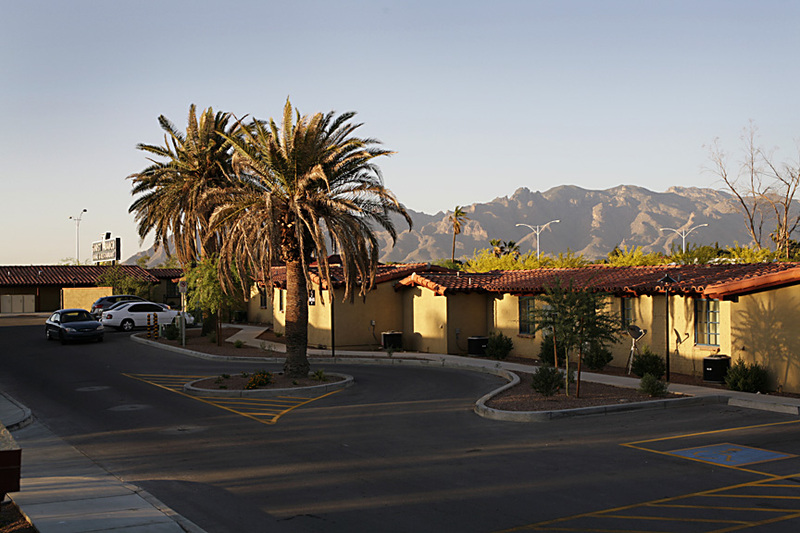 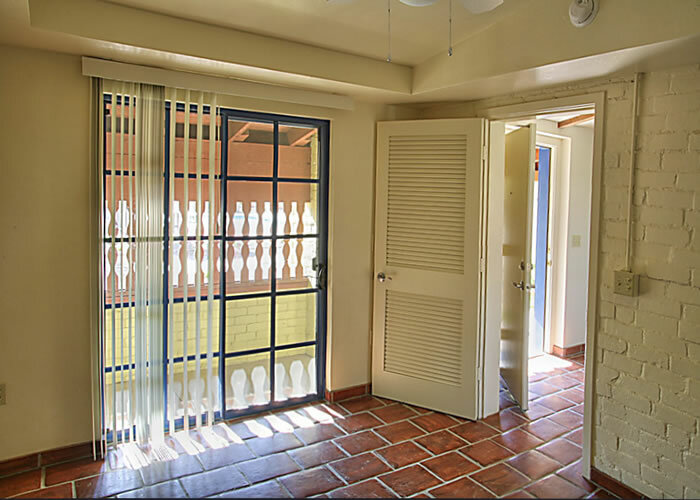 The project satisfies the housing needs of low-income seniors and physically disabled persons in the Tucson area through the conversion of the studio motor court apartments into one-level one-bedroom apartments, which are uniquely suited to the needs of the elderly. 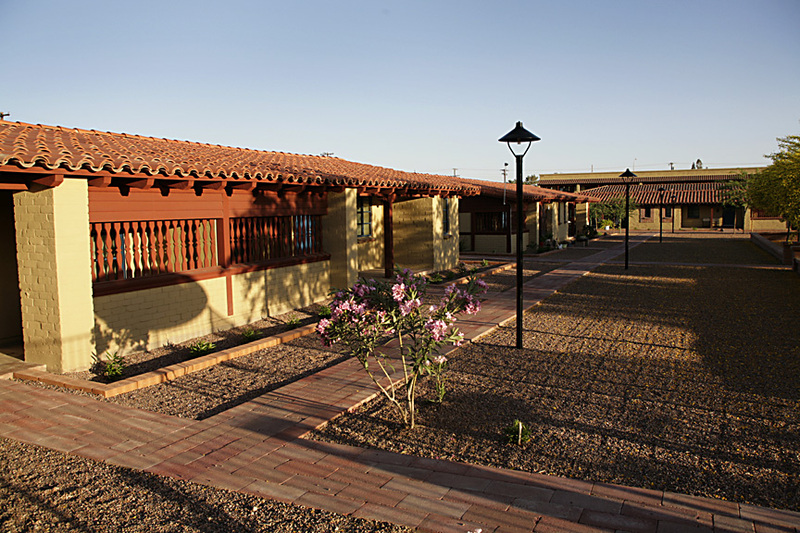 100% of the 112 units are rent restricted units for persons whose income is 60% or less of the AMI. 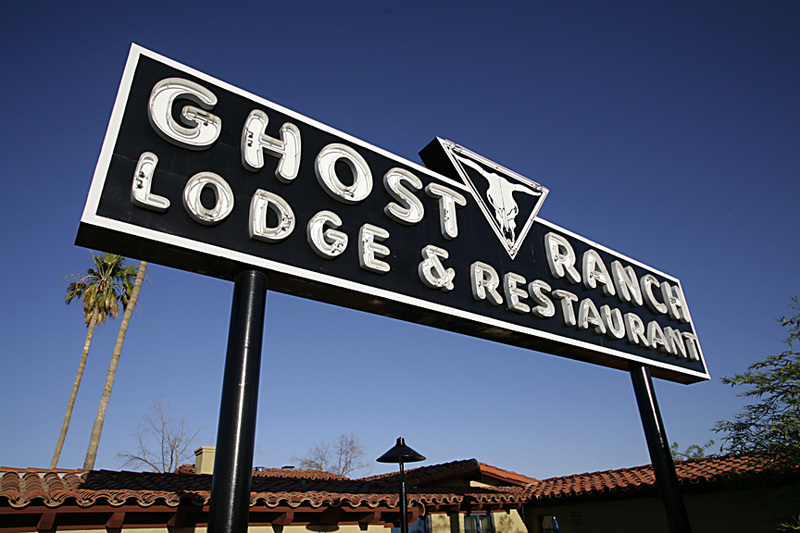 Having proudly served the community for over half a century, Ghost Ranch Lodge was sadly a seriously dilapidated vacant complex before its 2009 and 2010 renovation. 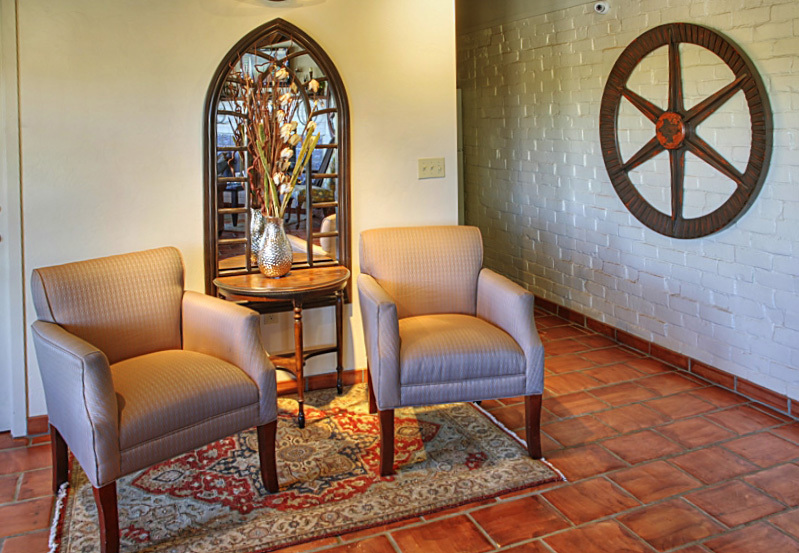 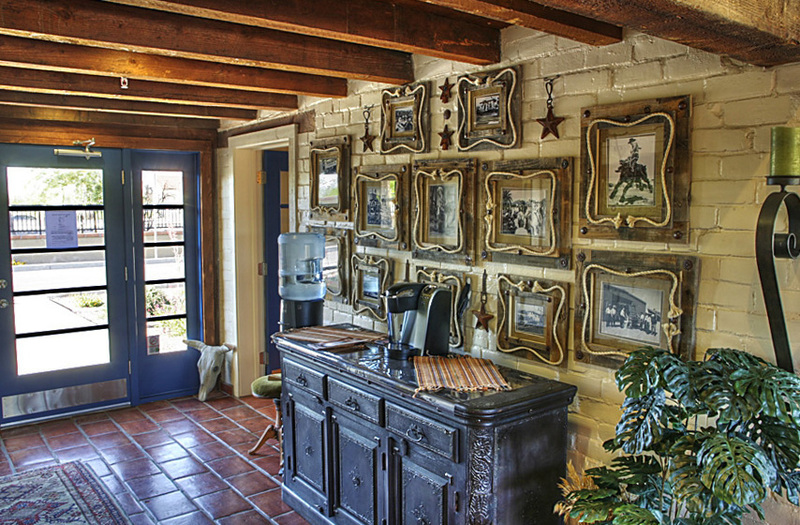 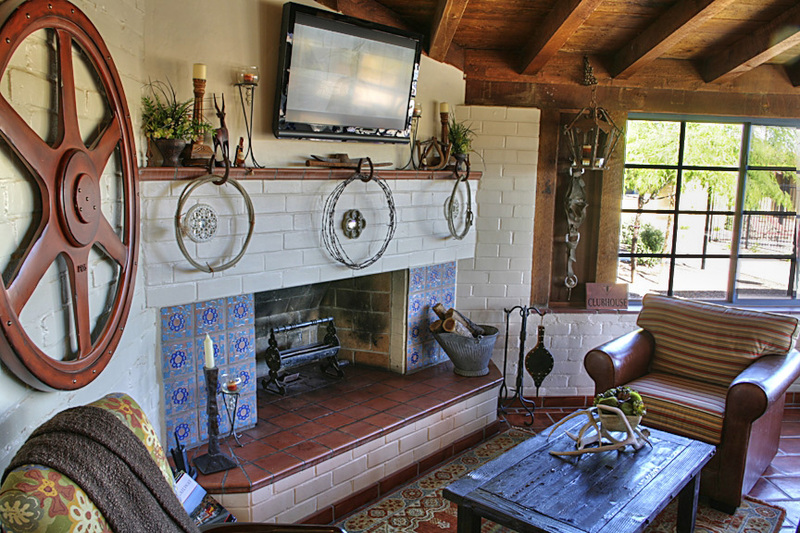 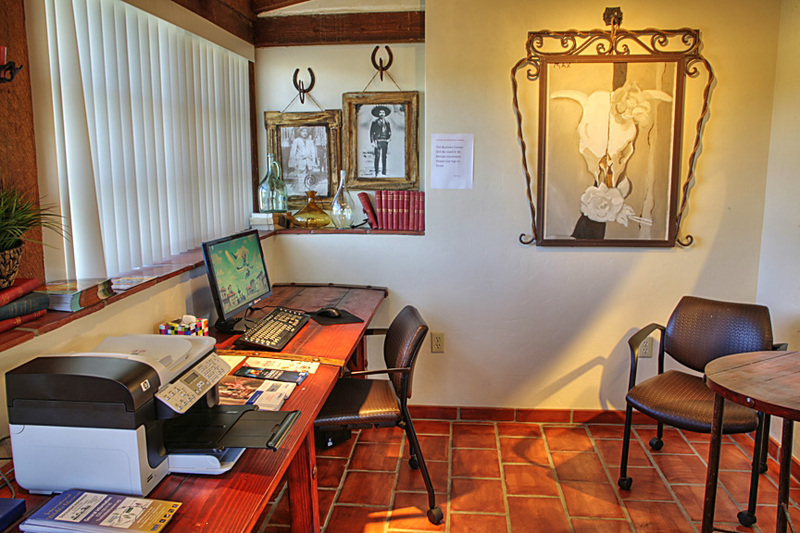 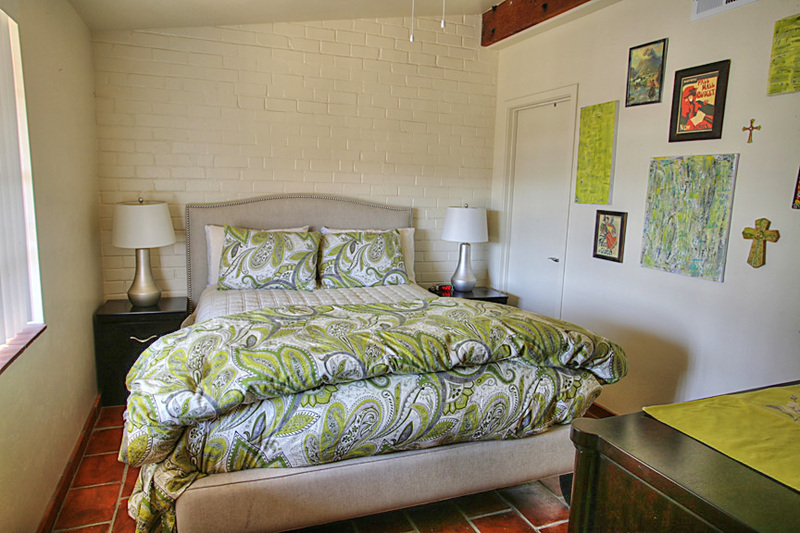 The history of Ghost Ranch Lodge Apartments and its rehabilitation has been complex and extensive. 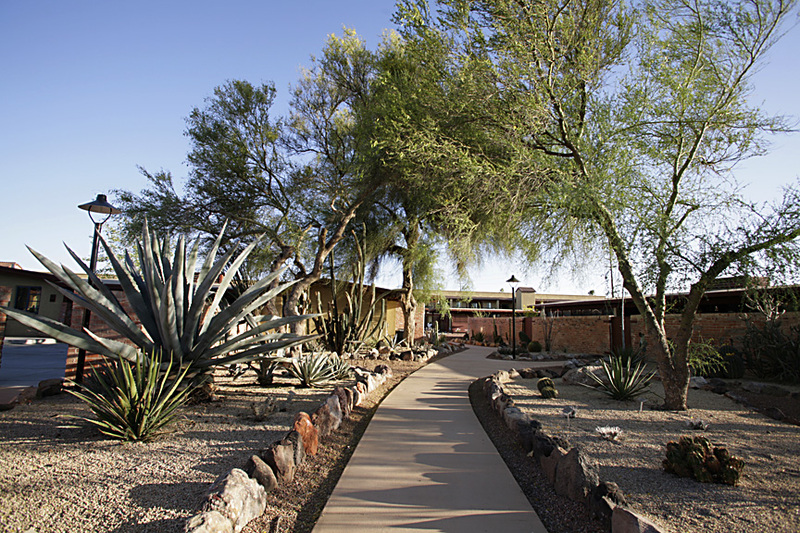 Originally designed by renowned Swiss Architect Josias Joesler in 1941, Ghost Ranch Lodge holds a unique place in the history of Tucson, and indeed, Arizona. 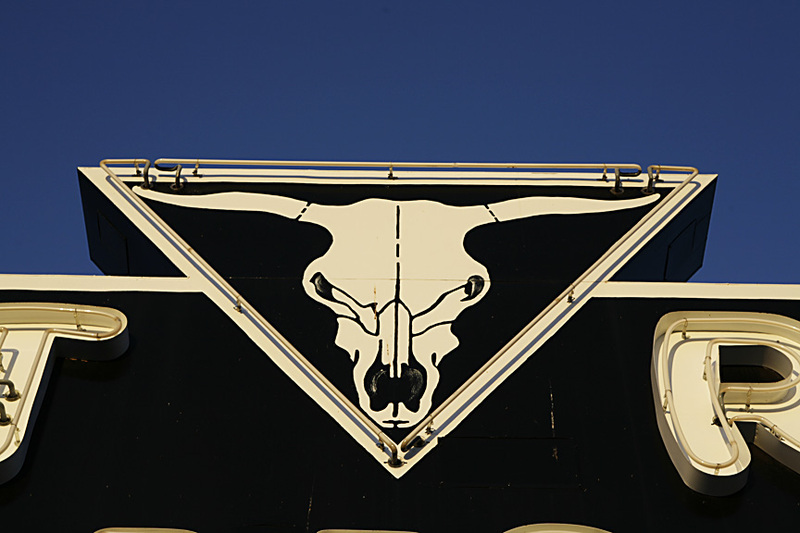 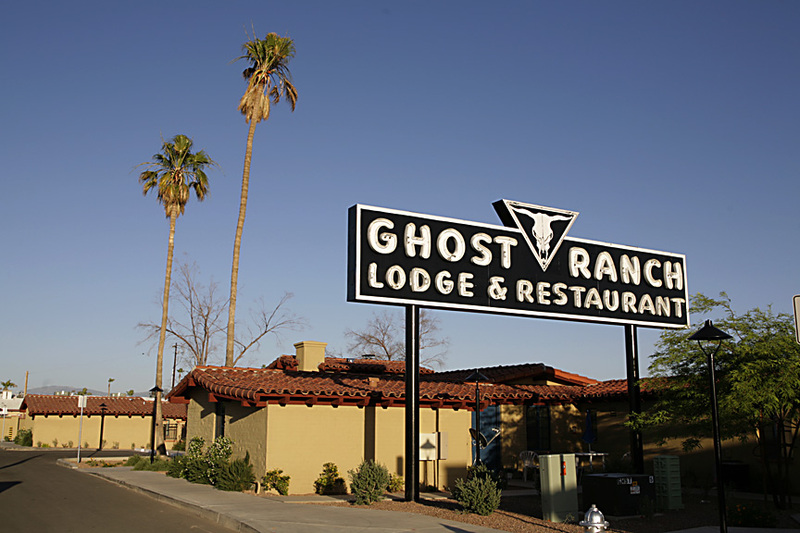 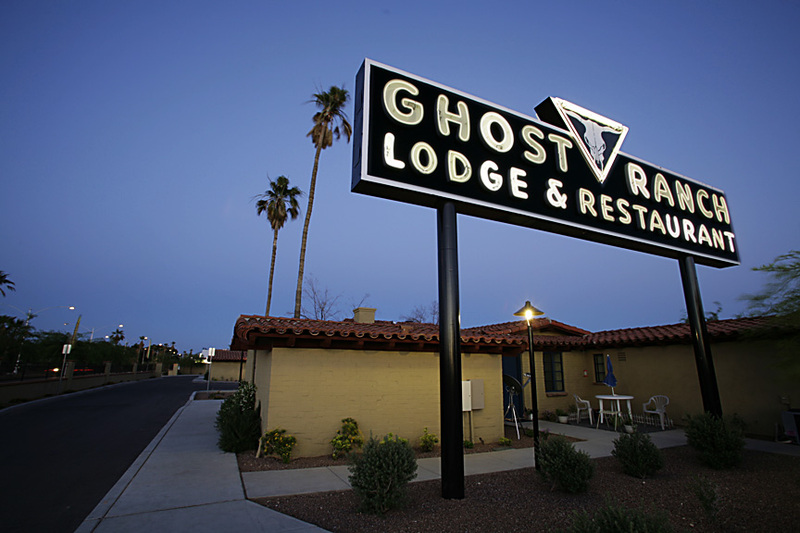 The skull logo appearing on the iconic signage was designed by renowned American artist Georgia O’Keefe. 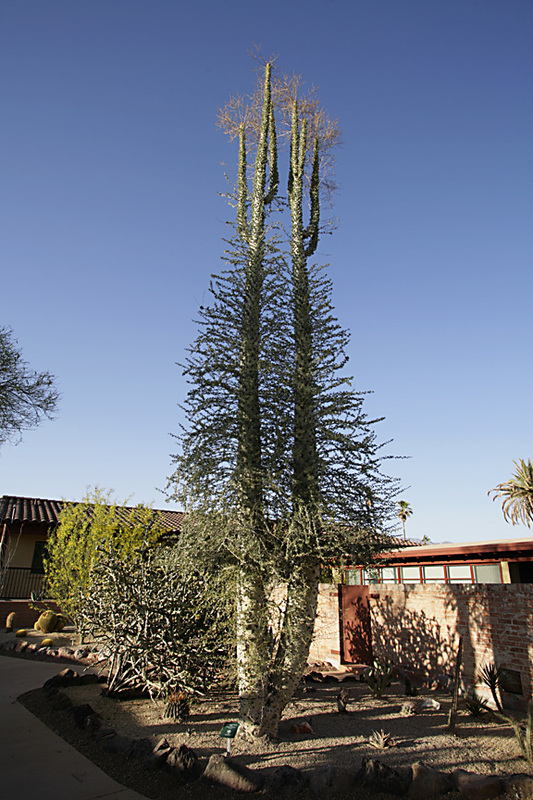 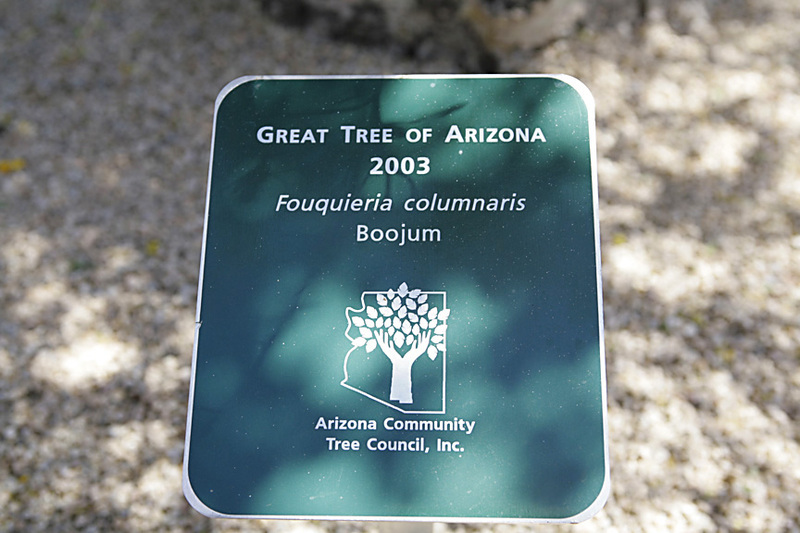 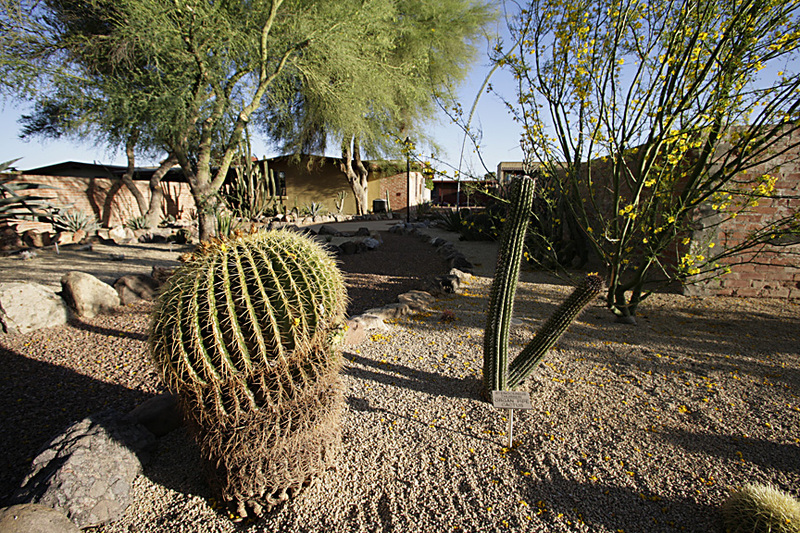 ﻿﻿The property also contains the famous Desert Cactus Garden, which is the residence of the officially recognized “Great Tree of Arizona,” the largest Boojum Tree in the state of Arizona.